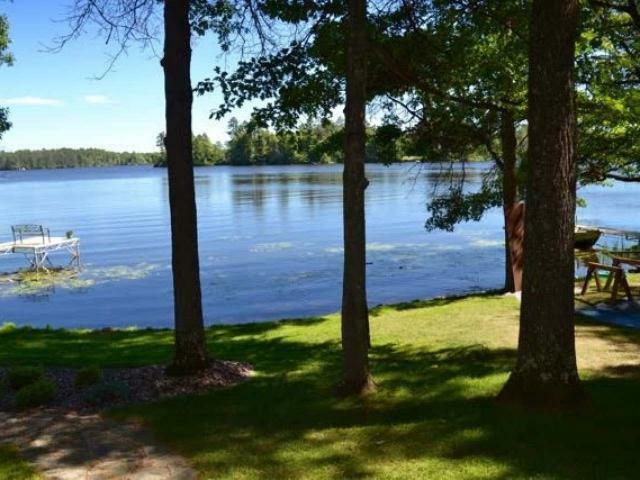 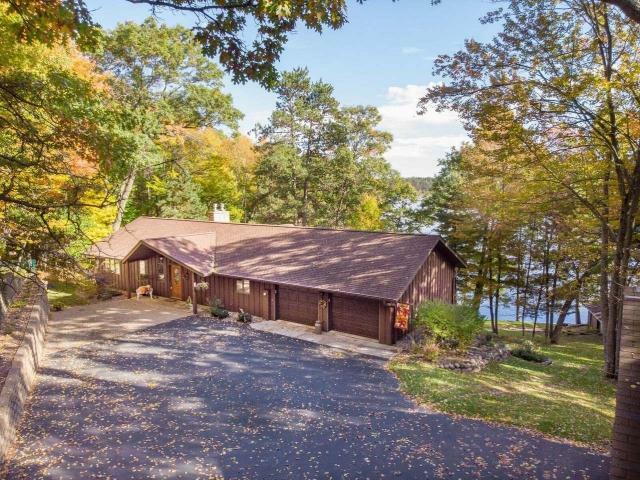 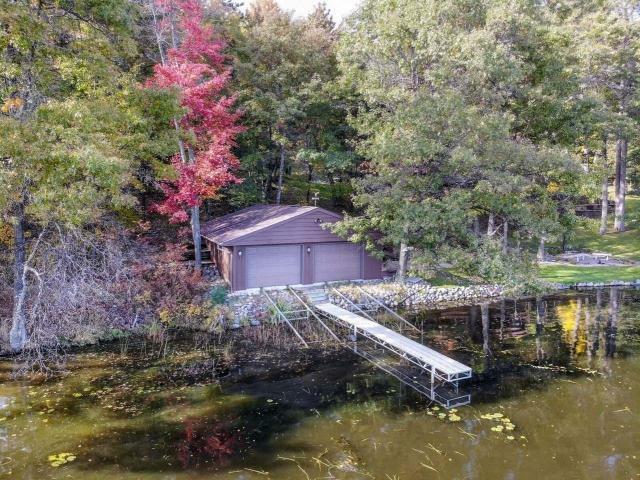 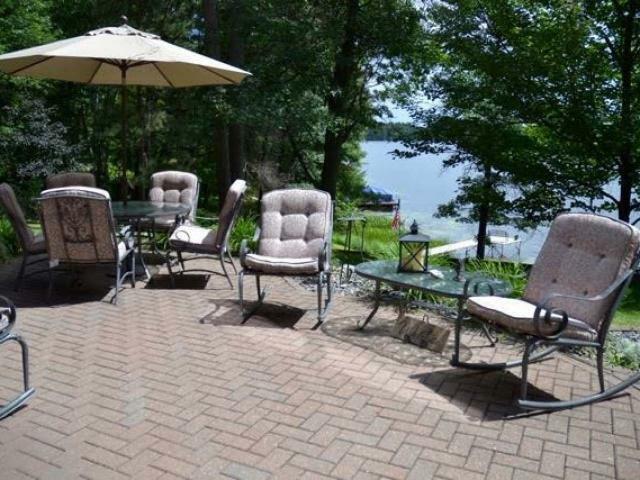 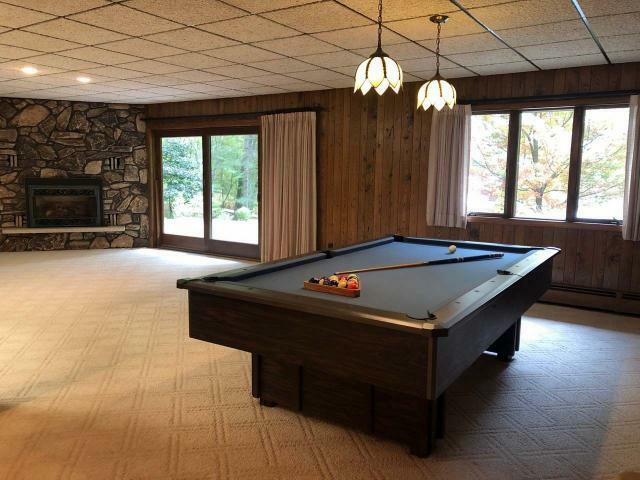 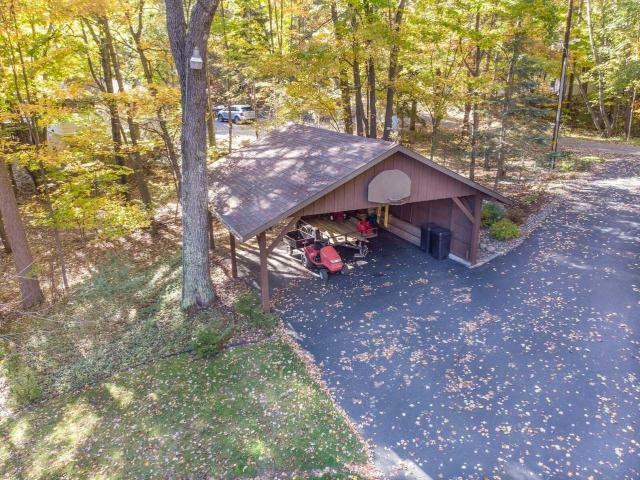 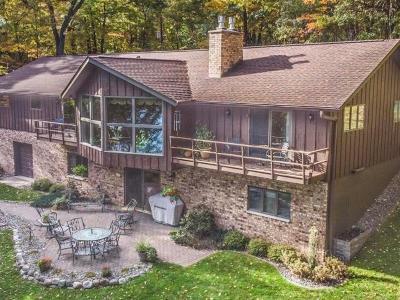 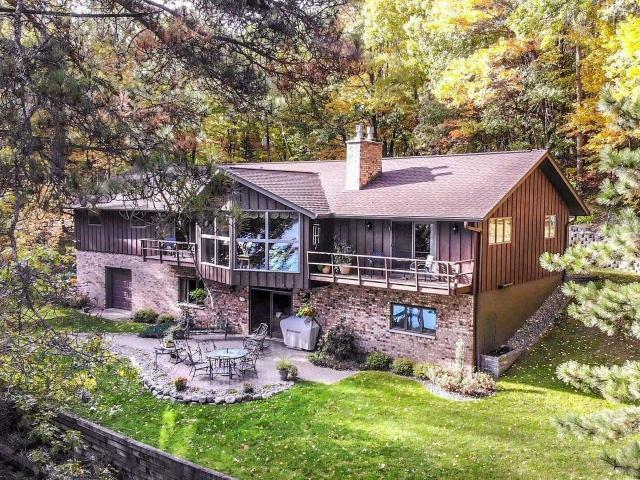 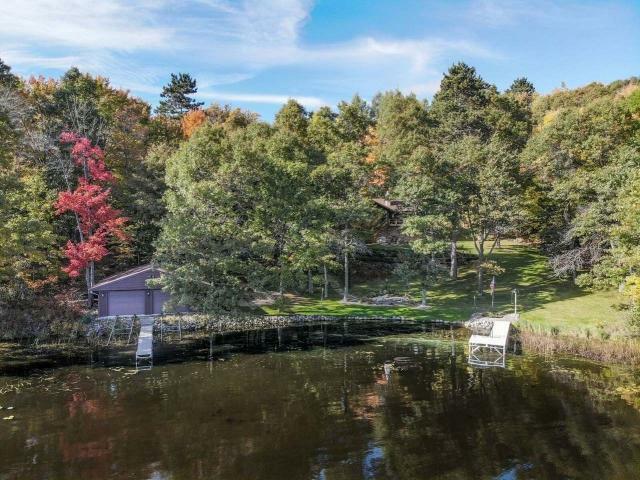 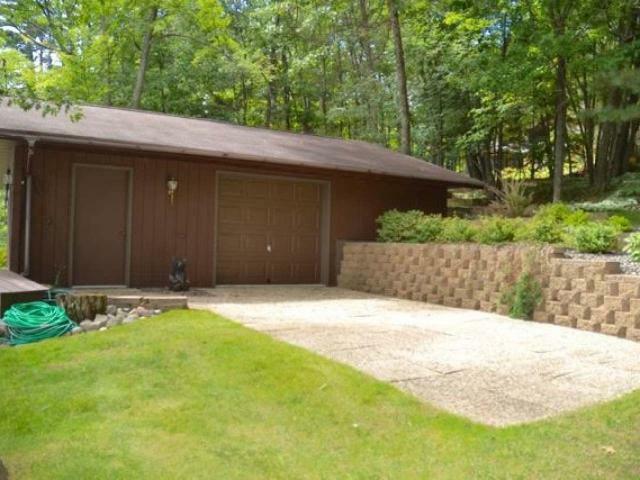 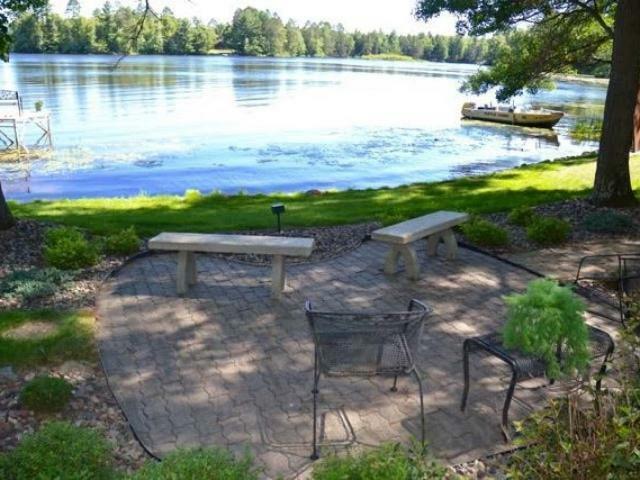 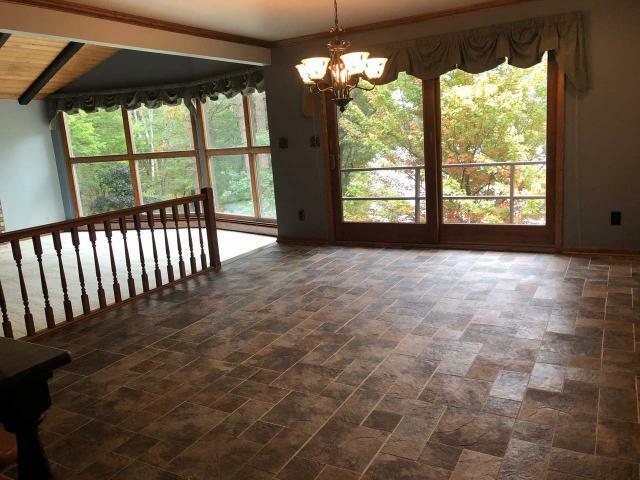 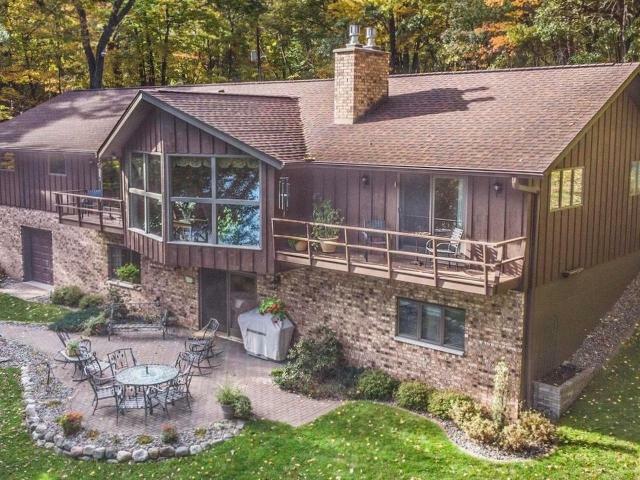 This Rhinelander Chain 3 bedroom 2 full bath home has over 3000 square ft. of living space, 260 ft. of sand frontage, & is located on a private wooded lot. 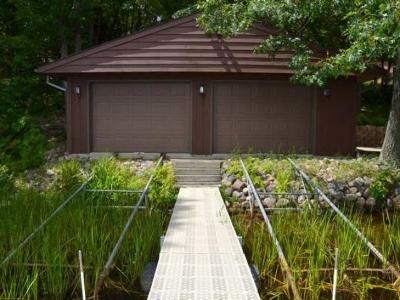 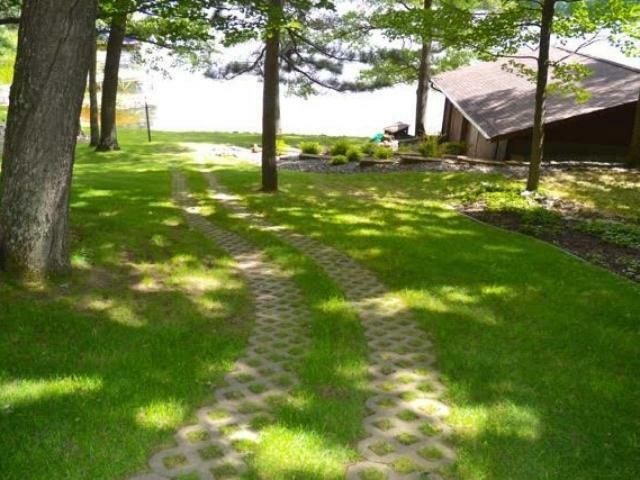 There is an attached 2 car garage, a drive under garage, a carport, & a boat house. 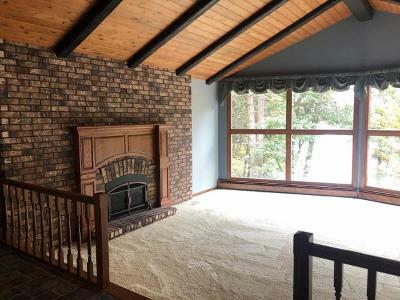 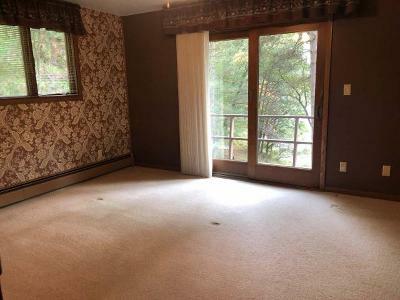 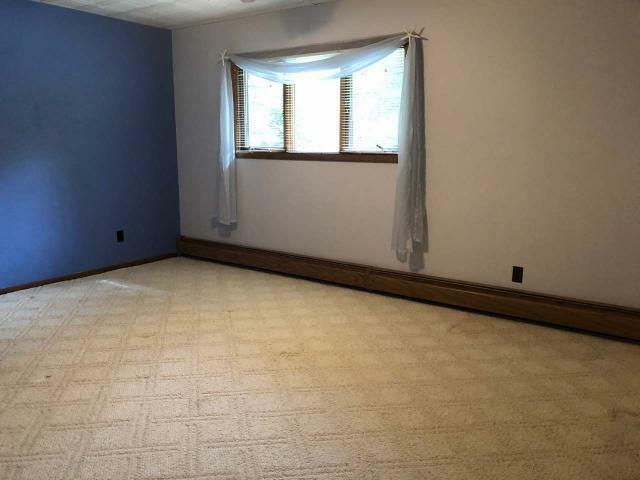 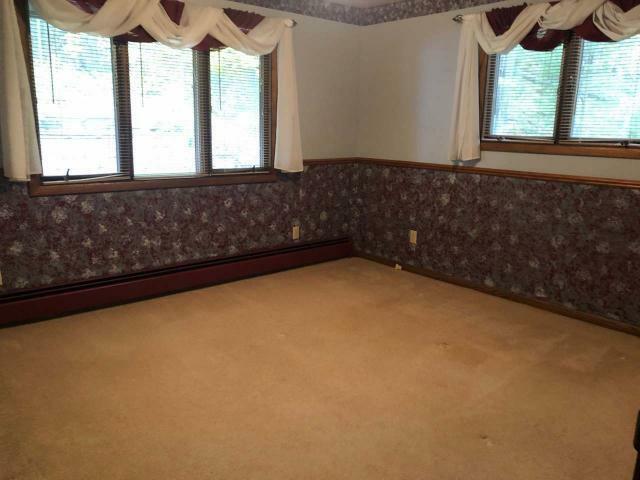 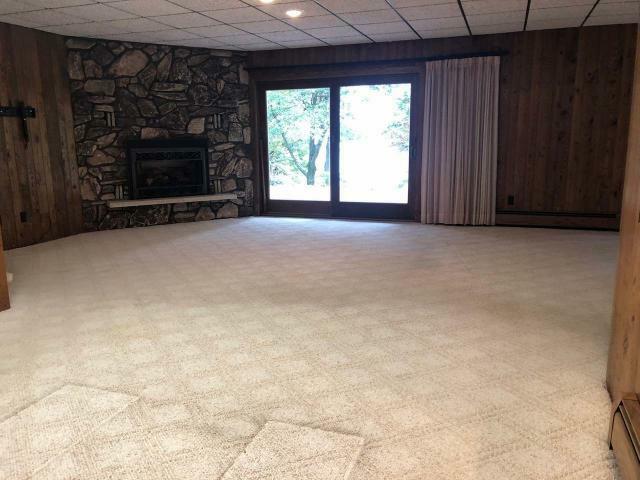 The entry with large closet welcomes your guests to the sunken living room with gas brick fireplace, vaulted beamed ceiling, & wall of windows to the lake. 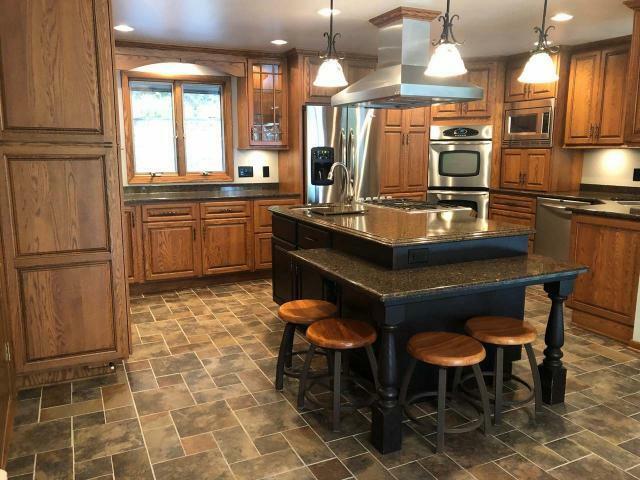 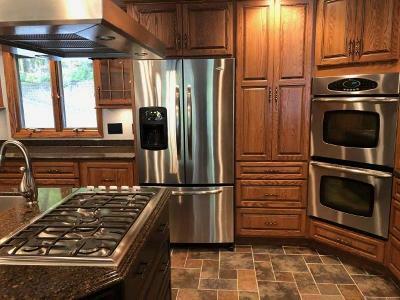 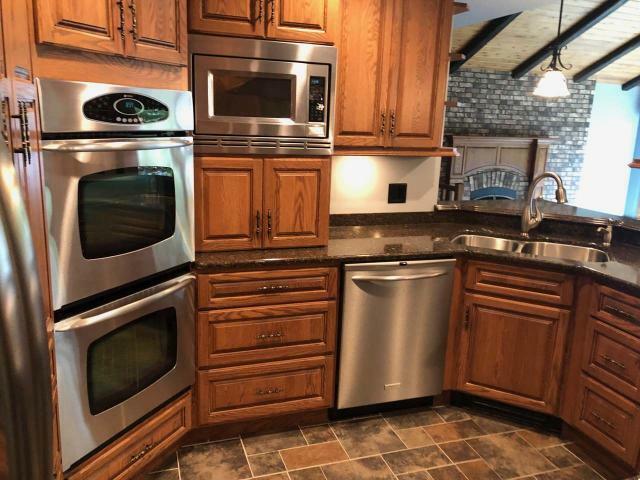 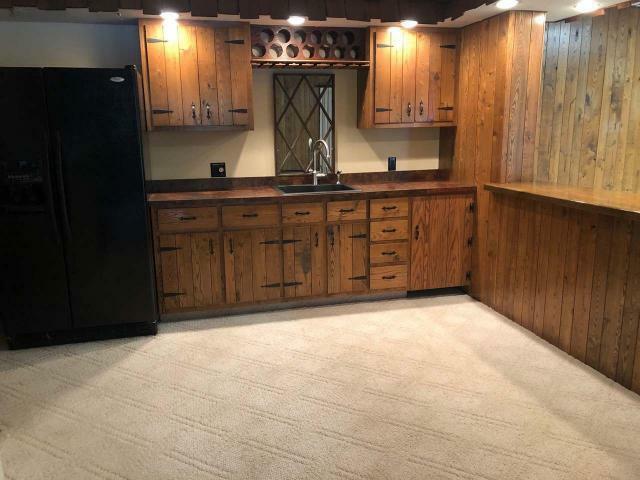 The kitchen enjoys a beautiful quartz countertop, oak cabinets, stainless steel appliances, double oven, gas top stove, pantry, pull out drawers, prep sink, island with sitting area, tile flooring & a lake great view from the kitchen sink. The dining room features a patio door to a lakeside deck. 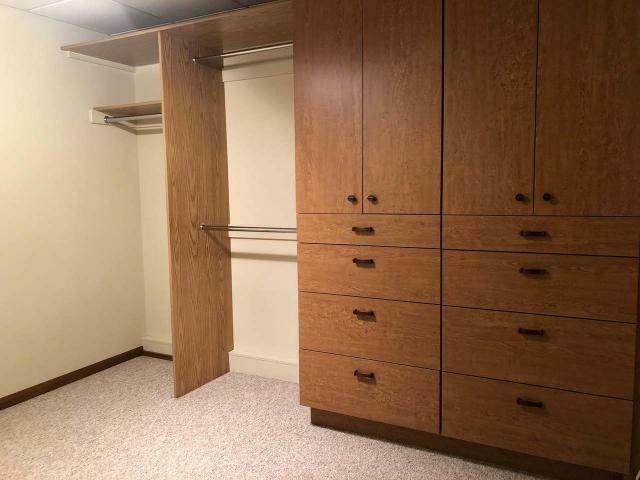 There are 2 main floor bedrooms & a large bathroom with double sinks, shower, & tub shower unit. 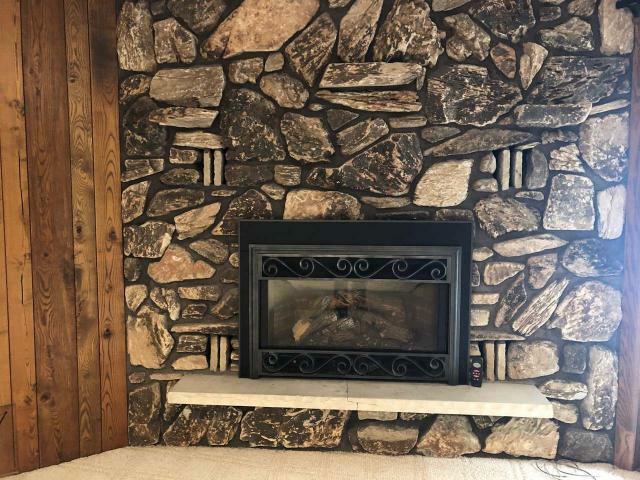 The walk out lower level is perfect for entertaining with a family room with gas fireplace, 3rd bedroom, den, full bath, wet bar with second kitchen, pool table, & patio door to a large lakeside patio.